The Commerce Ministry has asked the Enforcement Directorate (ED) and Reserve Bank of India (RBI) to examine whether e-commerce majors like Flipkart, Amazon and Snapdeal have violated the FDI rules by engaging in business-to-consumers (B2C) activity. New Delh : The Commerce Ministry has asked the Enforcement Directorate (ED) and Reserve Bank of India (RBI) to examine whether e-commerce majors like Flipkart, Amazon and Snapdeal have violated the FDI rules by engaging in business-to-consumers (B2C) activity. 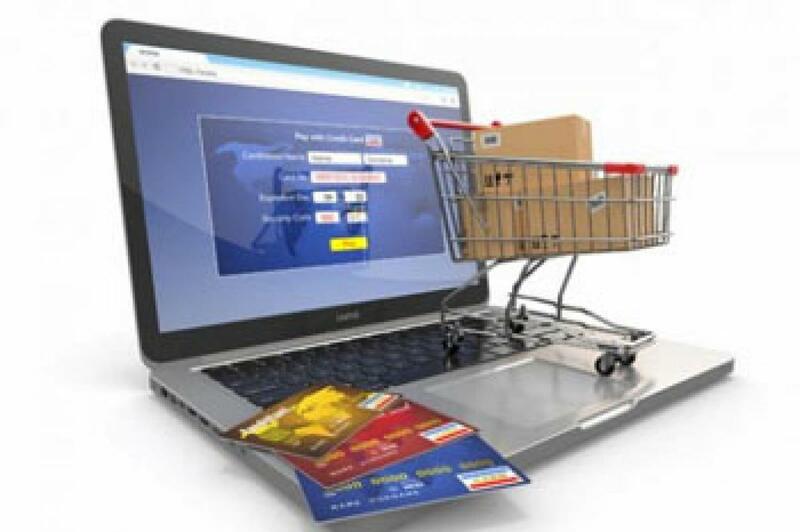 The move followed a complaint filed by traders’ body, Confederation of All India Traders (CAIT), which alleged that the e-commerce portals are circumvented law and engaged in B2C activity as 100 per cent FDI is allowed in the business-to-business (B2B) segment only. “It’s requested that the matter may be examined and appropriate action may be taken,” said a letter by the ministry addressed to ED and RBI. In its complaint, CAIT stated that Amazon, Flipkart and Snapdeal, which recently conducted mega sales, solicited the general public through big advertisement campaign in print, electronic and social media. “Since they have received foreign investment, they are allowed to undertake B2B e-commerce activity and not B2C. The said advertisements addressed to the public in general tantamount to retail trading,” CAIT said in a letter to DIPP Secretary Amitabh Kant. However, there was no response from Amazon and Flipkart. The CAIT’s argument is that since ownership of inventory is not held by the said companies, they cannot offer ‘sale’ or ‘discounts’ in totality on their online portals. “Doing so establishes that they are not marketplace and as such openly flout FDI policy,” it added. CAIT appealed that the three online retailers should be restricted to conduct such sales and immediate directions may be passed to them for violation of the Consolidated FDI Policy. According to the Consolidated FDI Policy Circular 2015, e-commerce activity refers to the one of buying and selling by a company through the e-commerce platform. Such companies would engage only in B2B e-commerce and not in retail trading, inter alia implying that existing restrictions on FDI in domestic trading will be applicable to e-commerce as well.